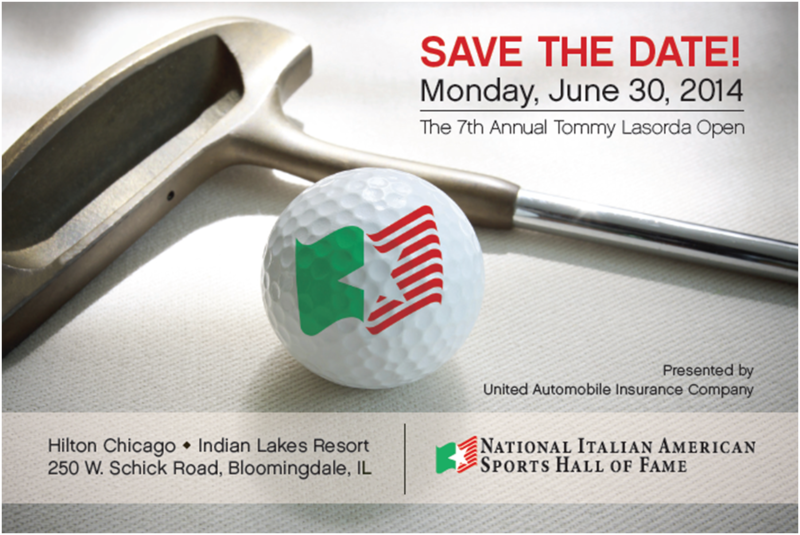 Please join us and our celebrity guests for a fun-filled day of golf and all the delicious Italian food you can eat! Food and beverages will be served on the course throughout tournament play. All proceeds benefit the National Italian American Sports Hall of Fame, a 501 (c) (3) Charitable Organization. Please respond by Monday, June 23rd. Please call 312.226.5566 or email brandt@niashf.org for support with ad placement or other matters. Contributions in lieu of attendance are fully tax-deductible.